So You’re A Start-up Business? What are the most important marketing initiatives you should take? How can you attract clients as quickly as possible? He has been involved with the formation of countless businesses and understands that the “leap of faith” you’ve taken, is a scary, but exciting journey! You’ve decided that you don’t want to make money for someone else, but rather you want to be a “true entrepreneur” and create wealth for yourself and your family, through owning and operating your own successful business. At JD’s events, he often highlights that “marketing know-how” is the most important skill any business owner should have. He highlights that you can have the best product or service in the world, but if no-one knows about it, you won’t benefit from your expertise – because you won’t sell very much! JD highlights this scenario because it is a terrific example of the incredible value of having a proven marketing system for your products or services. Yes, that maybe the case – but if no one was visiting their restaurant, that “clever operation system” would mean nothing. MARKETING should be your Number 1 highest priority by a million miles. 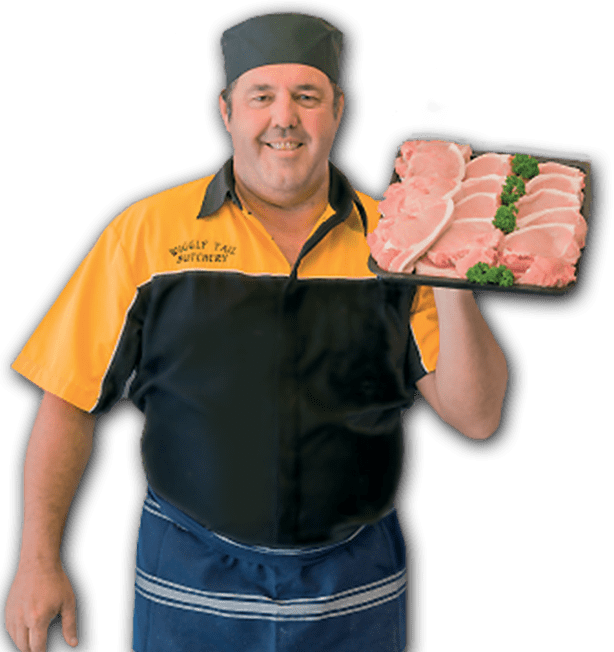 If you are a butcher, you are a marketer of meat! If you are a hair salon owner, you are a marketer of improved appearance! If you are a baker, you are a marketer of bread rolls and pastries! If you are the owner of a gymnasium, you are the marketer of increased fitness and vitality! So now you’re just about to venture (all you possibly have already “ventured”) into that scary world of running your own business! Hopefully you’ve put together your best shot at a Business Plan, estimating your costs, sales and profit margins. 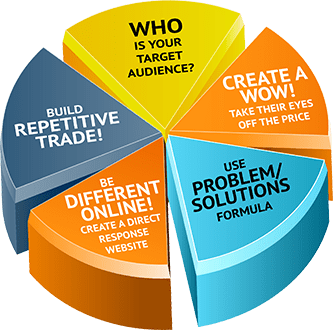 Now it’s time to put together a well-constructed marketing plan so that you can sell lots of your products or services and enjoy a nice lifestyle! Too many business owners simply “spray bullets” with their marketing dollars, hoping to hit people who might be interested in their products or services. Gone are the days where you would “fire arrows on the air” – because we are in digital age, where you can be very targeted in terms of your advertising spend. With online PPC opportunities, Facebook marketing, Google AdWords and affiliate relationships, you’re able to micro-market your messages like never before. 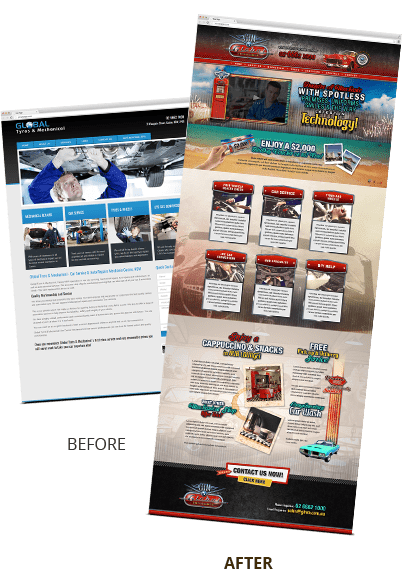 So if you’re car mechanic and you know that your most profitable customers are women 30 years plus (who want to regularly service their vehicles so that their family is safe in the car), you would “tone” your marketing accordingly and target both offline and online media that allows you to reach these women cost-effectively. Business – Just Follow The 5 Step Formula. 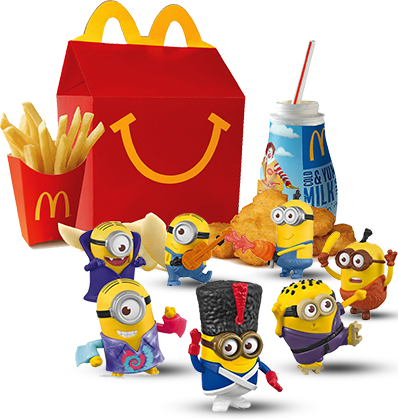 McDonalds have been “taking our eyes off the price” for decades with their Happy Meal – which comes with a free toy!If you ask most parents what the price of a Maccas Happy Meal is, I bet they probably couldn’t tell you. They simply paid for a gazillion of them to keep the kids happy! Kellogg’s has been doing it for 50+ years with a free gift at the bottom of their cereal boxes. And retailers like Harvey Norman promote wow factors like “2 Years Interest Free” to take your eyes off the price. You need to consider what sort of “wow factor” you can introduce in order to take your prospects’ eyes off the price! 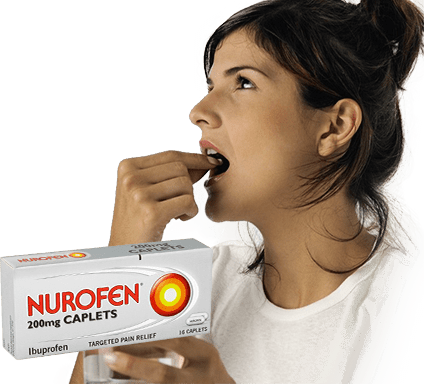 People will pay more to “eliminate pain” then they will “to enjoy pleasure.”Nurofen gets it – they highlight that if you have a headache, then the Nurofen tablet has the solution! So think about what your prospects’ problems are and how you can provide them with a solution! JD believes that most businesses websites are woeful.They don’t have a strong benefit headline, there’s no welcome video, no client testimonials and no strong offers or call to action. And given that your website will be your “Director Of First Impressions,” it’s vital that you design your website “with selling components” in mind! Make sure from outset, you create some form of “reward system” that stimulates clients to come back to you more often.You don’t want “one sale,” as this doesn’t produce long-term revenue. The little café down the road gets it right, because they give you a Coffee Card and stamp one panel each time you buy a coffee – and when you have 9 stamps, you get your 10th coffee for free! 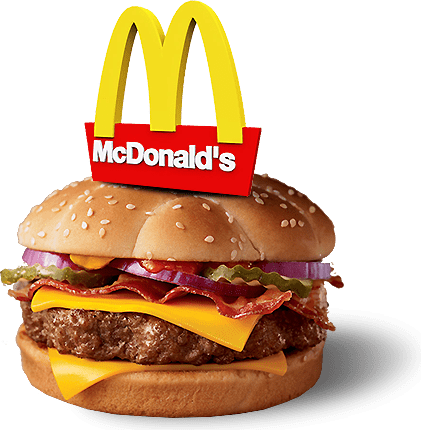 This is a very basic example of what JD preaches, so you need to consider how you can easy to manage a loyalty program of some sort, so that you turn a one-time customer into a long term, raving fan! Okay… you know you need to focus on creating a powerful “marketing plan” to attract new clients. Well we’ve made it easy for you! one of the greatest marketers on the planet… JD!